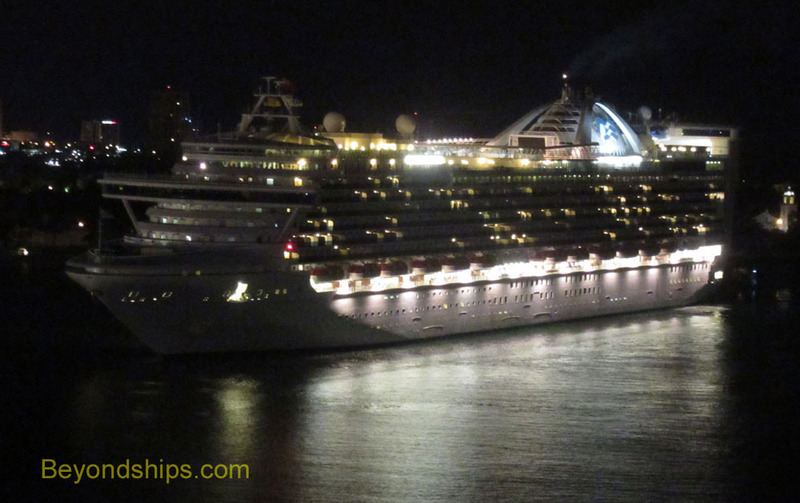 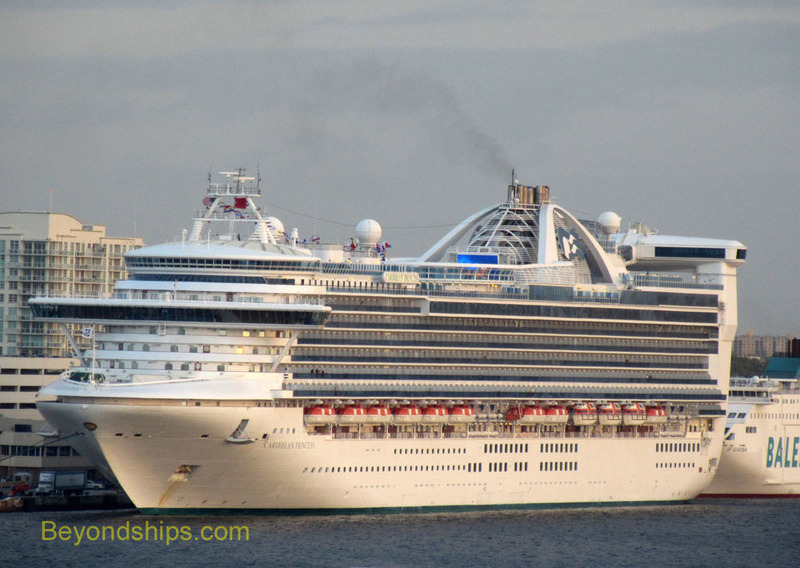 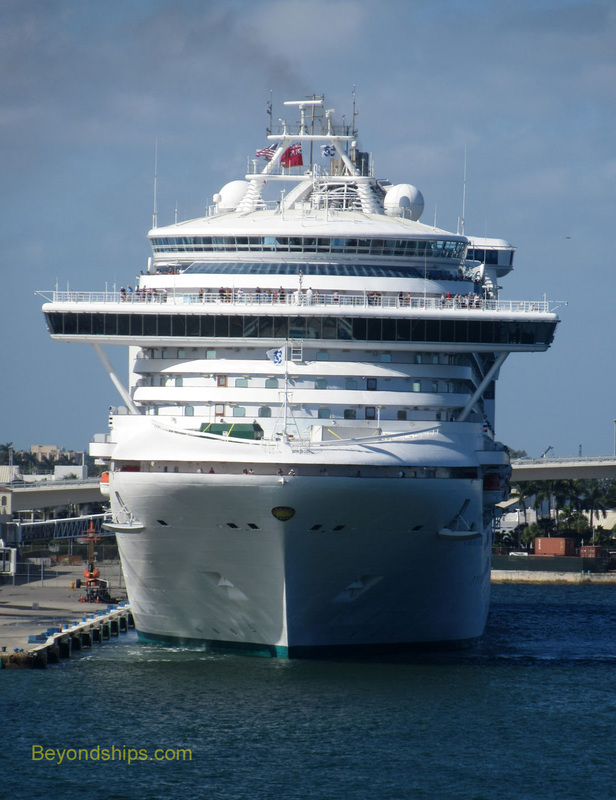 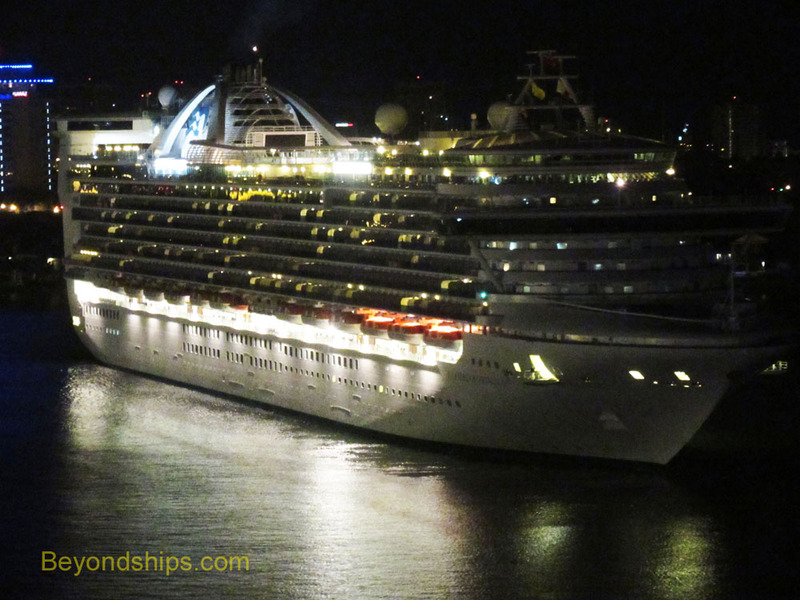 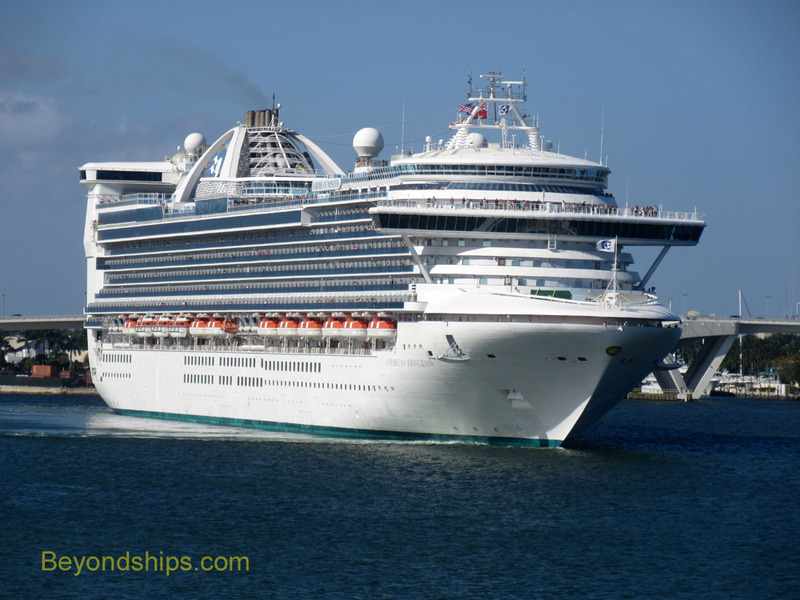 Right and below: Caribbean Princess in her winter homeport Fort Lauderdale, Florida. 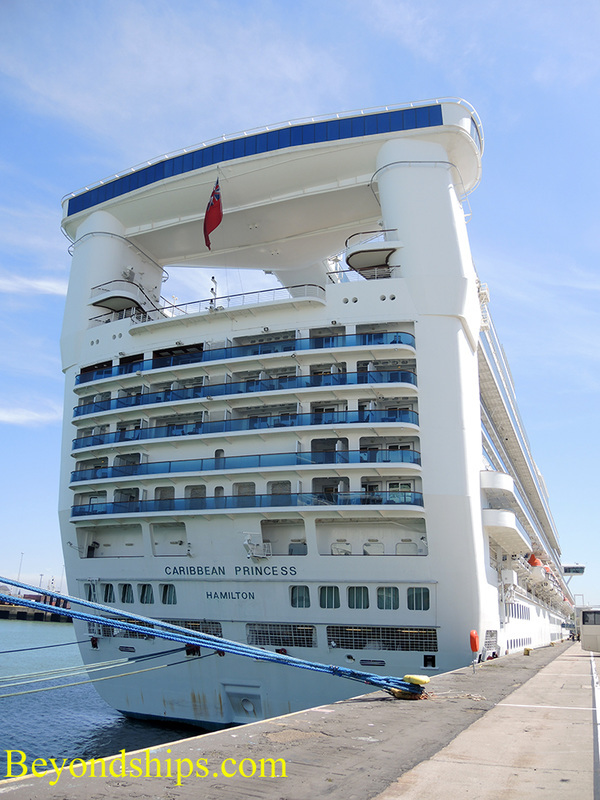 Above: Caribbean Princess in her summer homeport of Southampton, England. 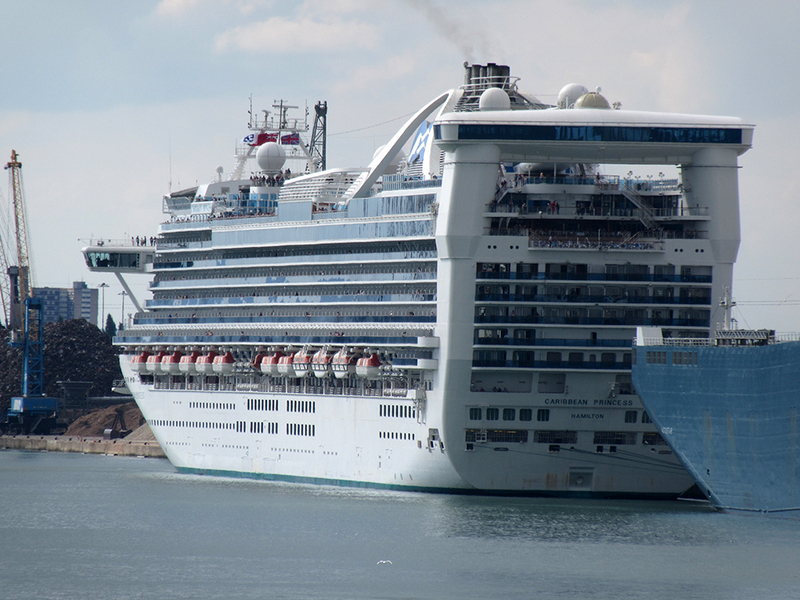 Left: Caribbean Princess during a port call in Zeebrugge, Belguim.